UN agency for “Palestinian refugees” says it needs more than $200 million to fund projects until the end of the year. 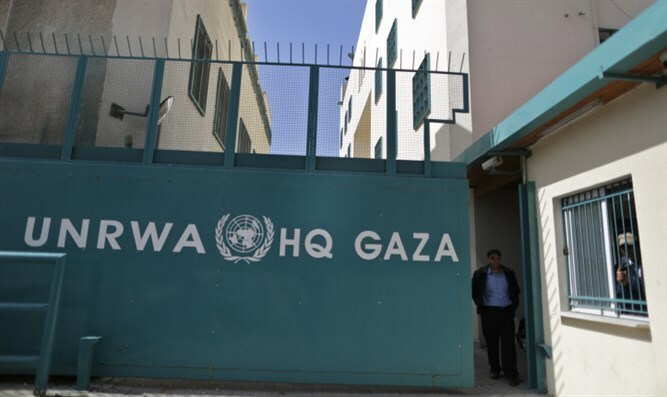 The United Nations agency for “Palestinian refugees”, UNRWA, needs more than $200 million to fund projects until the end of the year, with extra pledges so far unable to minimize a massive slash in donations from the United States. "Schools may not be able to open on time in August," Miroslav Lajcak, the president of the General Assembly, told a pledging conference for the UNRWA in New York on Monday, according to AFP. This is the second such donors' meeting in three months. "Other services could start to be affected as early as next month. And humanitarian activities in the West Bank and Gaza are at risk," he warned. Turkey earlier this month pledged an additional $10 million to fund the activities of UNRWA. "Failure to provide desperately needed resources comes with a price. More hardship for communities. More desperation for the region. More instability for our world," said UN Secretary-General Antonio Guterres. "We must do everything possible to ensure that food continues to arrive, that schools remain open and that people do not lose hope," he added. Several countries announced new assistance to the organization at Monday’s conference, including $500,000 from Mexico and four million euros from Belgium, according to AFP.